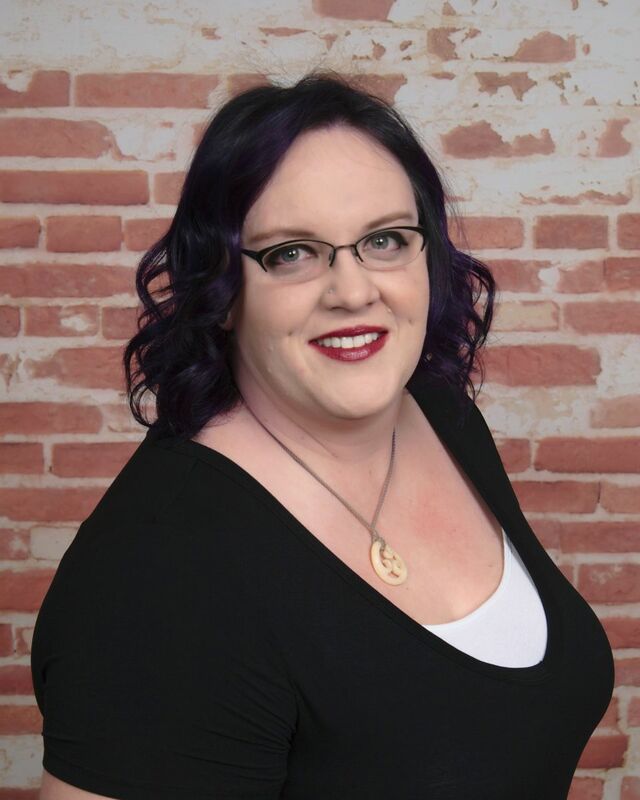 Mae grew up in the small Alabama town of Wellington after graduating from Alexandria High School she attended Jacksonville State University before moving to Salt Lake City and studying at the Utah College of Massage Therapy. 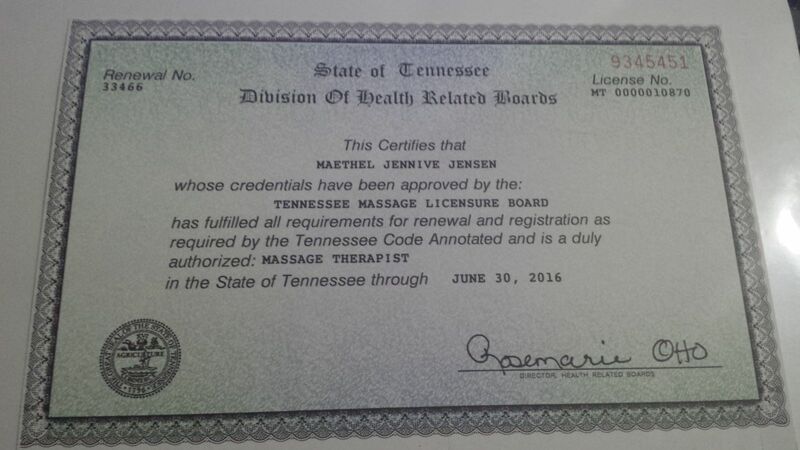 She graduated December of 2006 then enrolled in the Master Bodyworker program, graduating in May of 2007. While in school she was able to volunteer with the Utah Special Olympics and received outstanding marks in the student clinic, completing over 100 massages before graduation. © Copyright 2019 GreenChi Massage. All rights reserved.